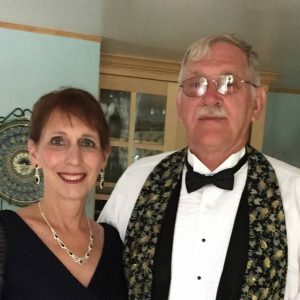 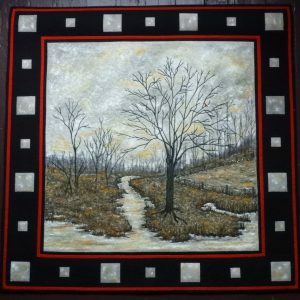 An avid quilter with a severe fabric addiction, Donna Stufft has been sewing since she was 12, inheriting her love for quilts from her mother’s Pennsylvania Dutch ancestors. 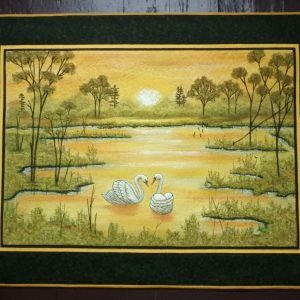 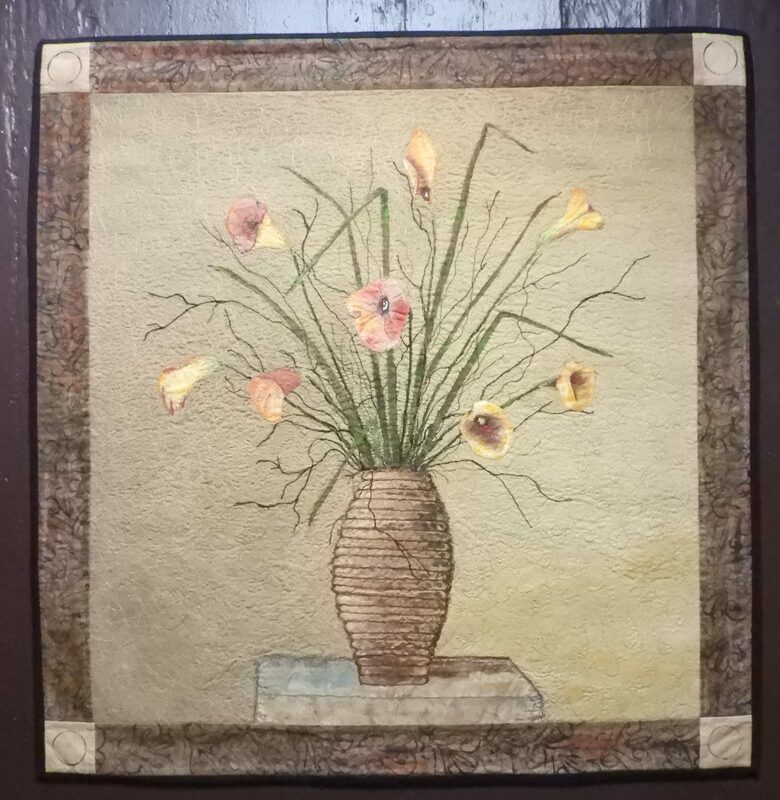 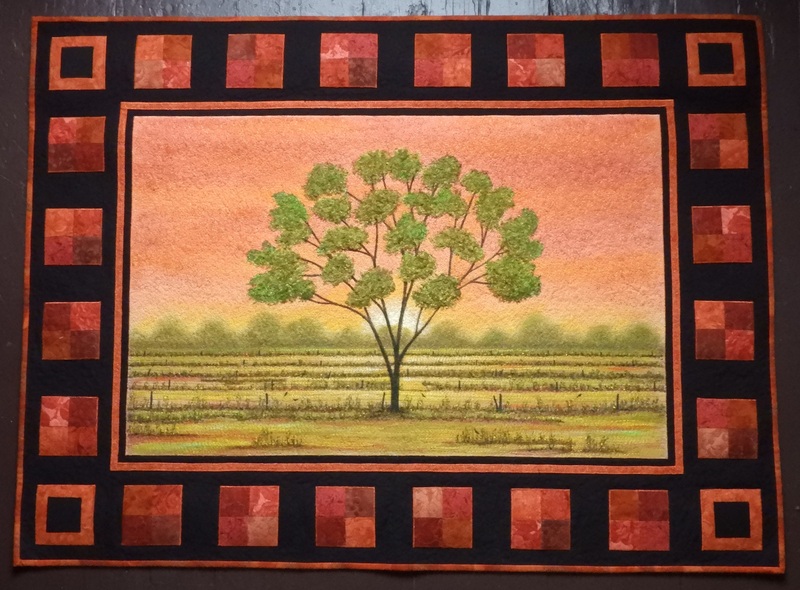 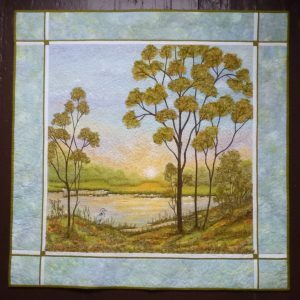 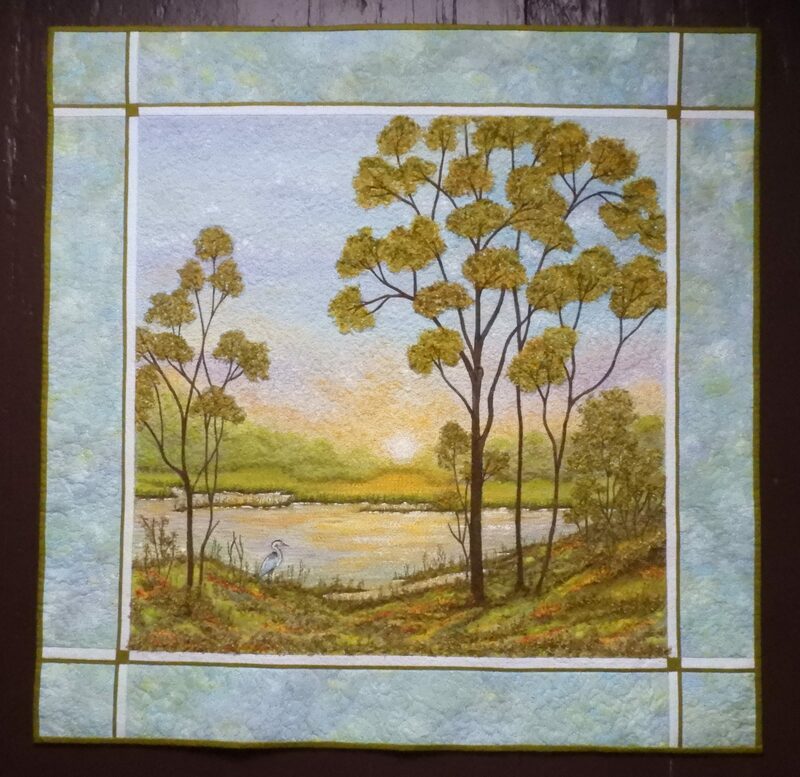 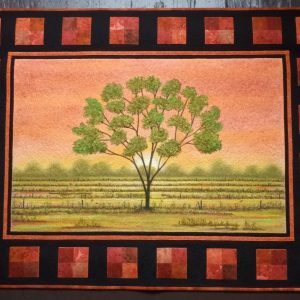 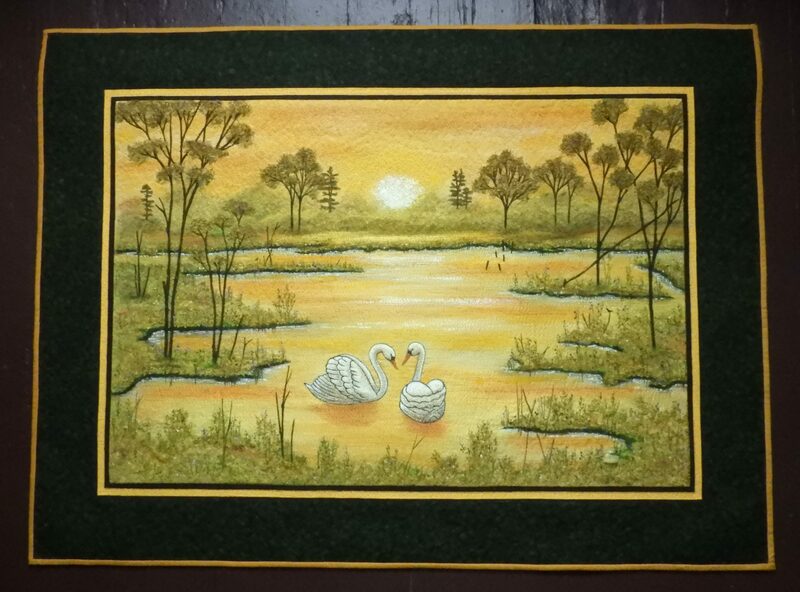 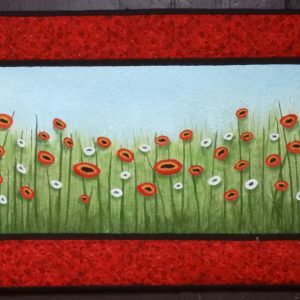 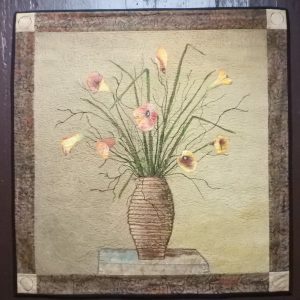 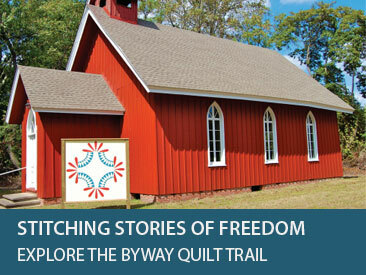 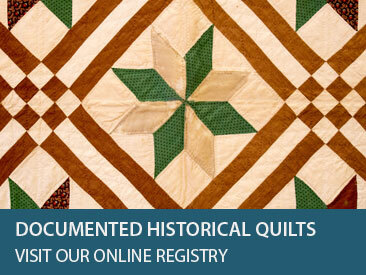 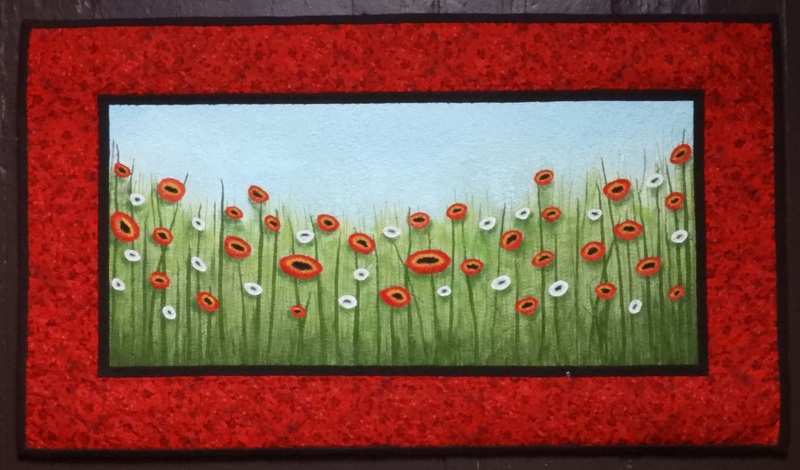 Inspired by their work, Donna started quilting 35 years ago. In 1997 she began to explore ‘surface design’ techniques in fiber and to incorporate them into her quilts, resulting in “Art Quilts’… quilted wall hangings that from a distance look like traditional art.